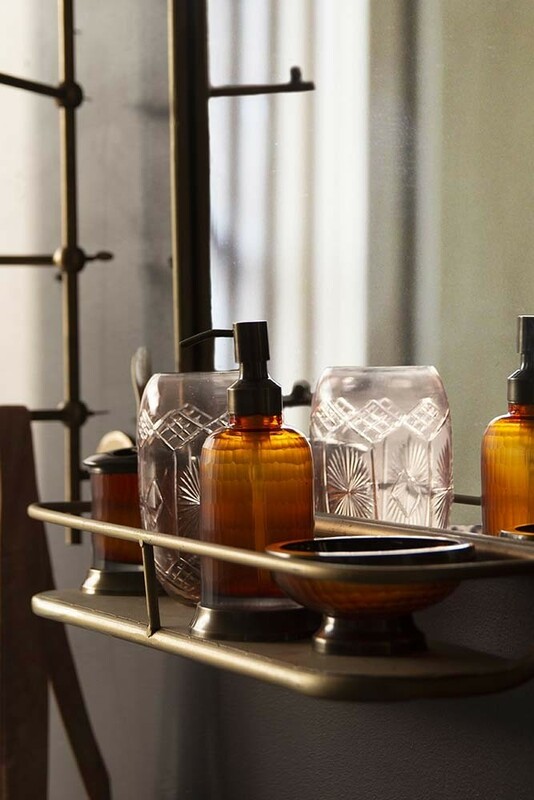 A useful and beautiful piece the Light Gold Almost Square Bathroom Mirror With Shelf is perfect for bathrooms with less space. 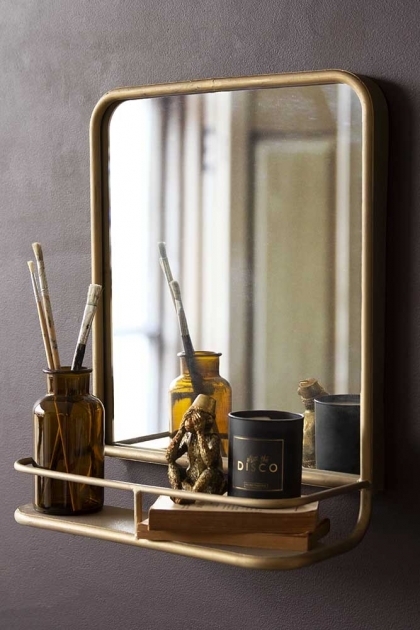 The industrial luxe Gold Bathroom Mirror With Shelf is a stylish storage alternative to traditional mirrors and is perfect for storing your lotions and potions. Super luxe and oh so chic the stylish square mirror has a light gold metal surround and gold metal shelf and bar to keep all your bathroom essentials and display items in place. 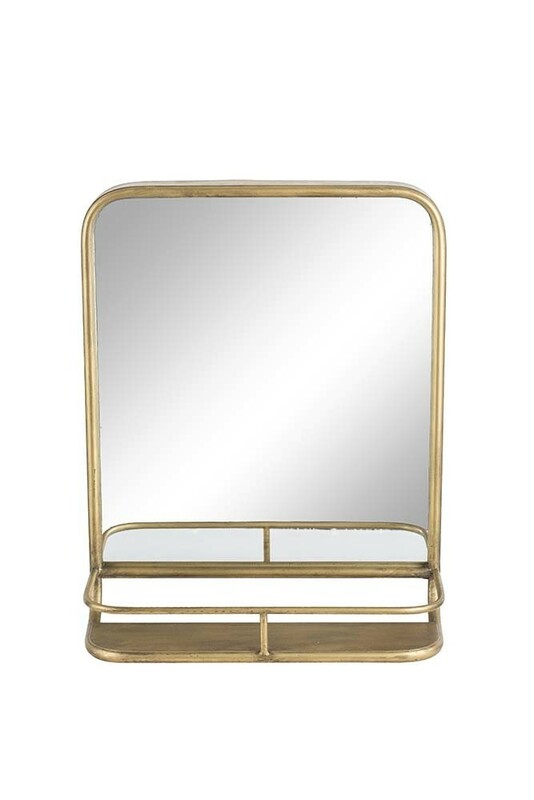 The gold painted iron mirror measures 40cm in width x 17cm in depth x 50cm in height - almost square.